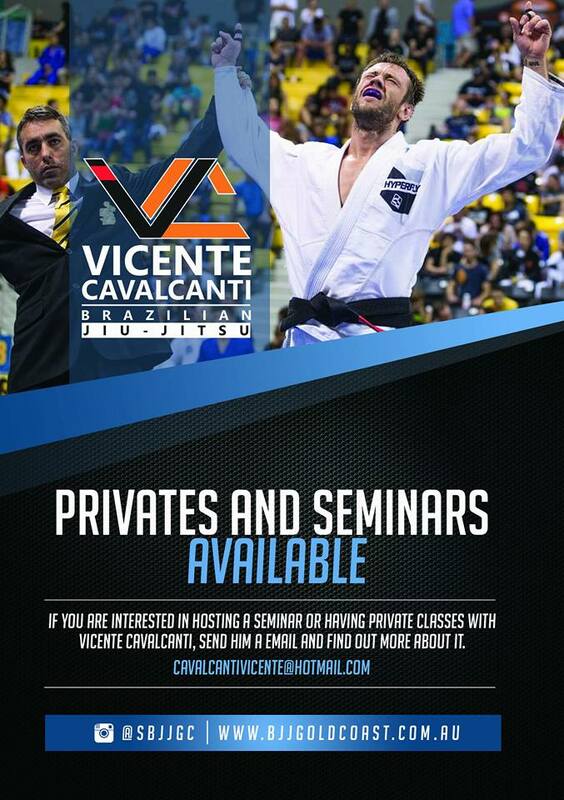 Our coaches provide seminars, private or semi-private Private Brazilian Jiu Jitsu Classes. For more informati0n and enquiries on prices please email us on train@bjjgoldcoast.com.au Or simply complete the form below. We can also provide grappling and BJJ seminars at your Gym. Please also let us know as to which coach/level you would like to have your private tuition or seminar with. FREE! First Week Training for new students.